 310 Studios is taking its act on the road with 310 Digital. 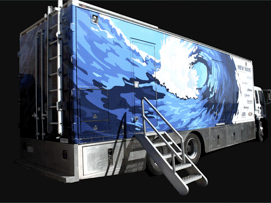 This new branch of 310 is proud to provide a brand new state of the art High Def digital production truck, dubbed “New Wave”. So be sure to check out www.310digital.tv for all of your Road Production and Editorial needs.